Get ready for something different. 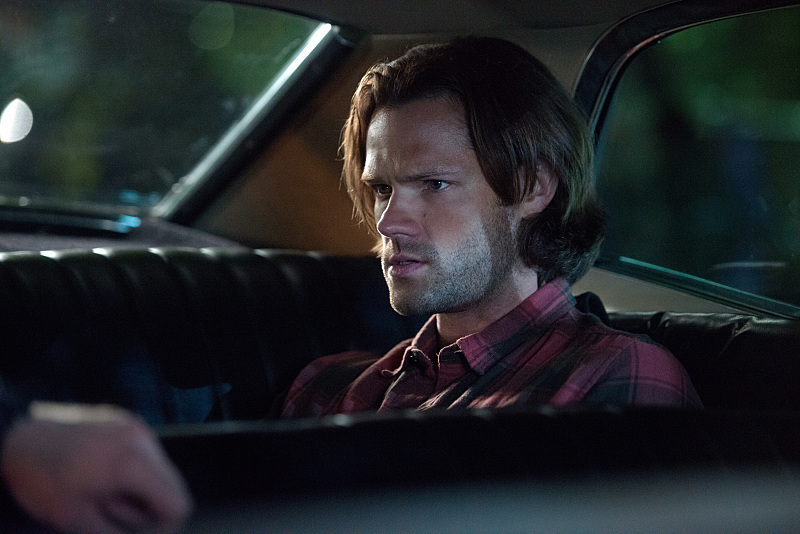 Supernatural’s fourth episode of the season will see things from Baby’s point of view. That’s right. Oct. 28th’s “Baby” will play through the events of a regular episode of Supernatural, as seen entirely from the point of view of the Impala, as Sam (Jared Padalecki) and Dean (Jensen Ackles) go on a road trip to fight monsters and demons. “Baby” was directed by Thomas J. Wright and written by Robbie Thompson. It airs Wednesday October 28 on the CW Network. Catch first look images from the episode in our gallery below. Follow @ScreenSpy on Twitter | ScreenSpy on Facebook for more Supernatural scoop.